Who are the UK's biggest taxpayers? How much did they contribute to the economy last year? Among the top-tier payers are EasyJet's Sir Stelios Haji-Ioannou, and James Dyson (despite the fact he's planning on moving his HQ to Singapore). We’re used to hearing stories about entrepreneurial tax-dodgers aren’t we? Whether they’re engaging in legal loopholes or down-and-dirty tax-evasion schemes, such stories certainly whet the nation’s sensationalist appetite. Apart from being something straight out of a socialist’s nightmare, stories around well-known figures paying or not paying tax in the UK shines a light on the moral fabric of our society. Part of this discussion includes whether the UK economy is something that the islands richest believe is worth supporting, and who among them is only really looking out for ‘number one’ when it comes to tax obligations. According to the Sunday Times 2019 tax list, the top ten ‘taxpayers’ in Britain contributed an estimated £1 billion pounds to the government last year. Their findings suggest that the richest 1% of the country are responsible for 28% of all income taxation in the UK. Who are the UK top taxpayers? According to last year’s findings, it’s Stephen Rubin, owner of the high-street retail chain, JD Sports who paid the most tax last year. His final bill? Only a whopping £181.6 million. The familial co-owners of gambling giant bet365 have come second in the top taxpayer list. The amount they paid? £156 million quid. 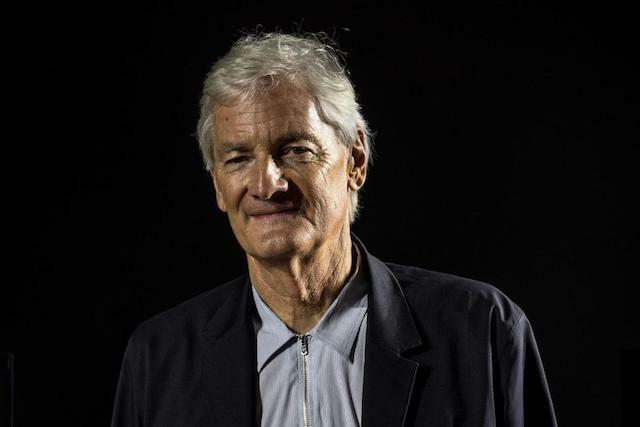 James Dyson comes third on the list with a (still) hefty bill of £127.8 million pounds. This news comes at a time when Dyson and James himself are in some hot water due to the pro-Brexit entrepreneur moving his HQ to Singapore. So, it looks likely that he may not be so high up on the list next year if his plans come to fruition. Whilst the above entrepreneurs lead some of the UK’s most iconic and successful companies, there are a whole host of big industry names who paid quite a lot of tax last year. Among them is EasyJet founder and owner Sir Stelios Haji-Ioannou, who paid the British ‘taxman’ £20.7 million pounds last year, whilst the Warburton family, (of the bread making kind) paid the government a £14.5 million pound bill in 2018. Another big entrepreneurial brand, the Beckham family, paid £12.7 million in tax last year. This sizeable payout signalled a tougher financial year than usual for the family, where Victoria’s fashion label continues to experience financial issues. The label was recently given a life-saving £23 million pound cash-injection after experiencing £10 million pounds worth of losses. Want to find out who else is paying out hefty amounts in tax? Check out the full list here.